Historic Hotels Worldwide® has inducted 30 historic hotels into its 2017 registry. 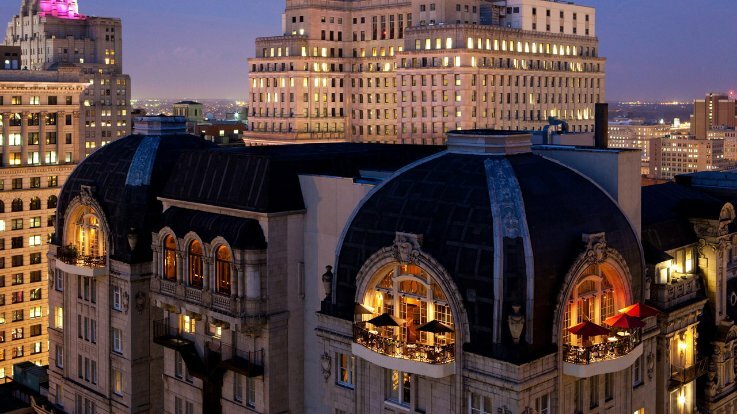 The 30 iconic hotels represent more than ten brands, chains, and collections from 14 countries. 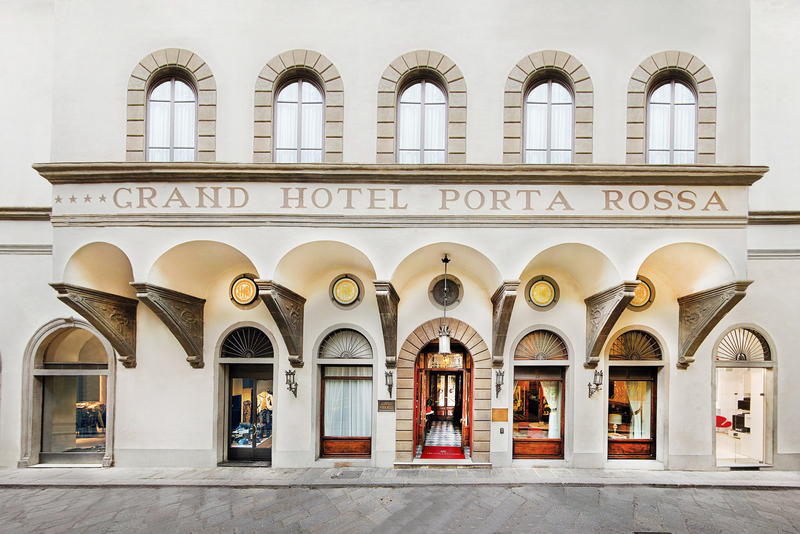 The oldest historic hotel inducted in 2017 is the NH Collection Porta Rossa which includes a building that dates back to the 13th Century. Historic Hotels Worldwide is an official program of the National Trust for Historic Preservation (United States of America) for recognizing and celebrating the finest Historic Hotels around the world. 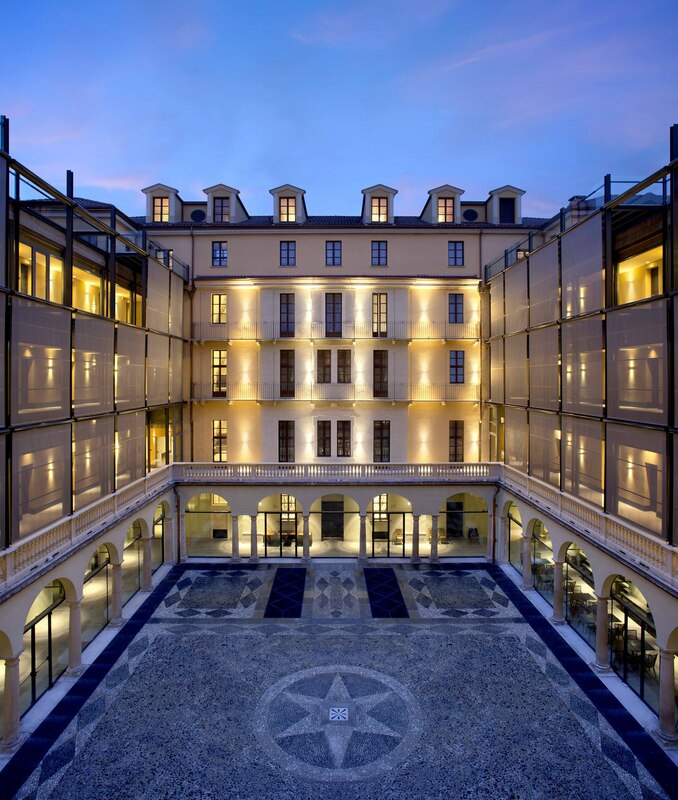 Historic Hotels Worldwide promotes heritage and cultural travel by featuring a prestigious collection of historic treasures including historic hotels spanning more than 10 centuries. 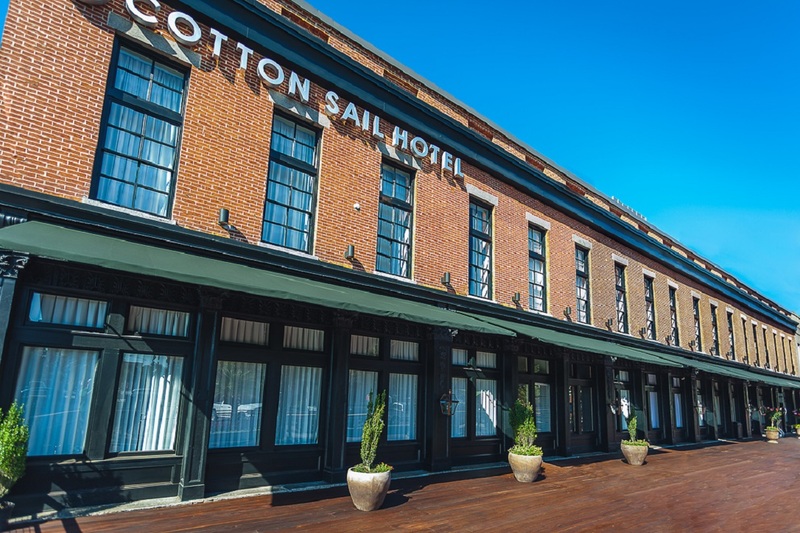 Many of the historic hotels are adaptive reuse historic hotels that have involved converting some or all of a historic building to a hotel. Originally, these buildings were built for another purpose in their history. Many historic hotels are located in buildings constructed for another intent such as former castles, chateaus, palaces, academies, government buildings, warehouses, monasteries, haciendas, villas, and homes for nobility. Hotel fun fact: The windows of the hotel bear an inscription, in Italian, Per non dormire “[A reward] For not sleeping,” the motto of the Salimbeni family, the first owners of the ancient palace. This hotel is thought to be among the oldest in Italy. 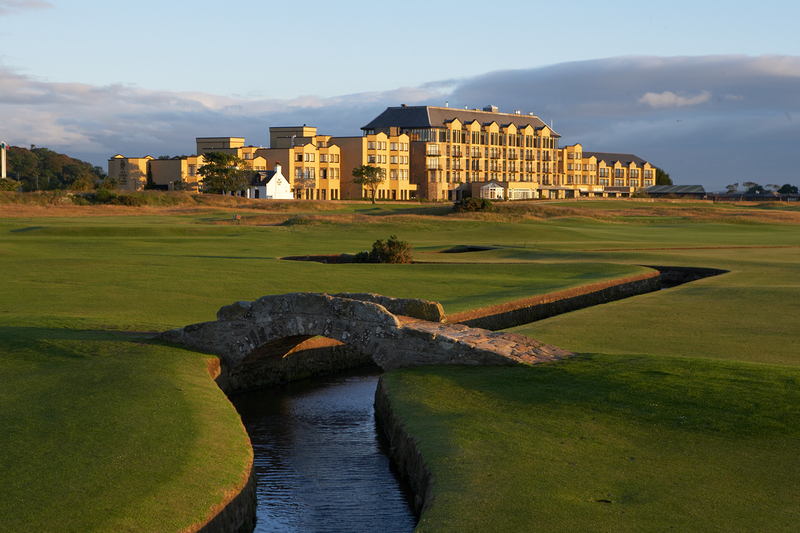 Hotel fun fact: The Old Course at St. Andrews is one of the oldest golf courses in the world. Golf became popular in the middle ages, so much so that the game was banned in 1457 by King James II of Scotland, who felt it was distracting young men from archery practice. Succeeding monarchs retained this ban until James IV became a golfer himself. 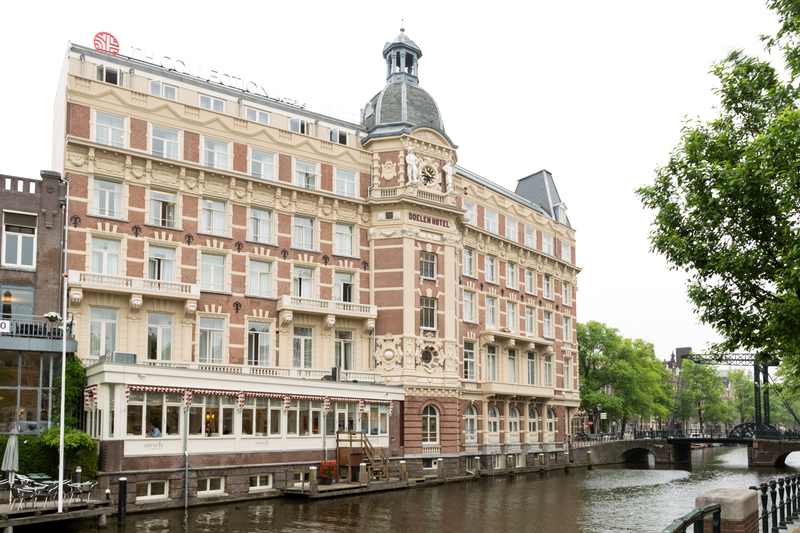 Hotel fun fact: Located across from Amsterdam Central Station, the heart of the hotel is built from several 17th century Dutch townhouses that have been seamlessly combined. The hotel’s predominant meeting space is the 15th century St. Olaf Chapel. The chapel, named for the Norwegian monarch from 1015 to 1028, is believed to be one of the oldest standing structures in Amsterdam and is accessible through an underground passageway. 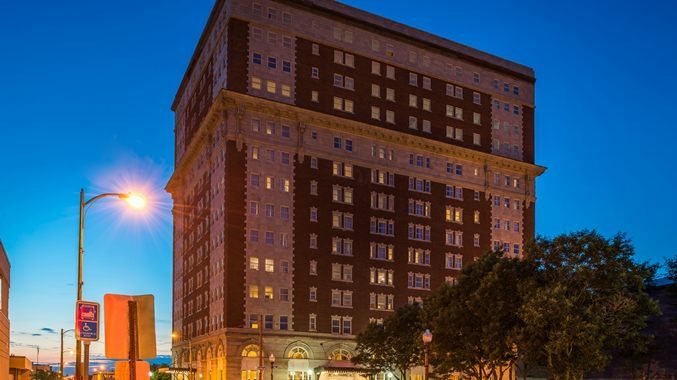 Hotel fun fact: When it was a residential building, one of its most famous residents was Italian Marxist theorist and politician, Antonio Gramsci, who was a founding member and one-time leader of the Communist Party of Italy. Hotel fun fact: For centuries, Chania Harbor served as the first defense against invading armies from the Roman Empire, the Byzantine peninsula, and the Ottoman Empire. The entire Chania area, including its classic architecture, spectacular towers, awe-inspiring gates, tranquil monasteries, opulent palaces, and clandestine underground exits and entrances, and historic fortifications, is pending approval and designation as a UNESCO World Heritage Site. 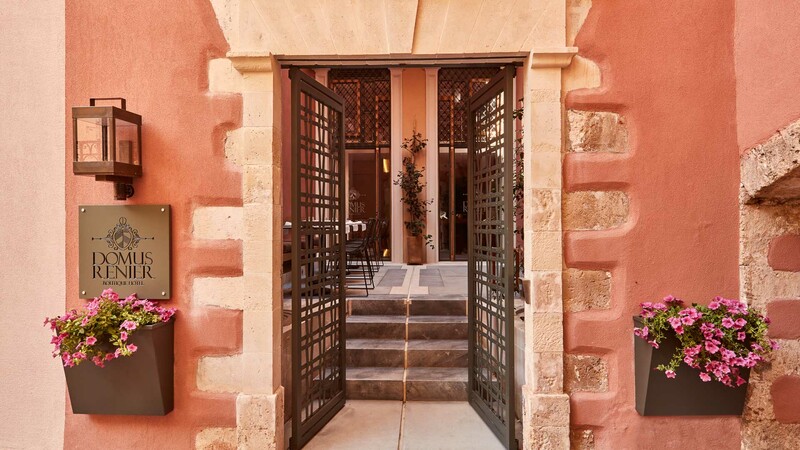 The hotel complex that houses the palazzo, constructed in the beginning of 15th century, is also home to a small family chapel, the Panagia of Renier, which is located on the back side of the mansion itself. This chapel, as well as the Gate to the palace, have remained untouched. They have been preserved and are in magnificent condition. 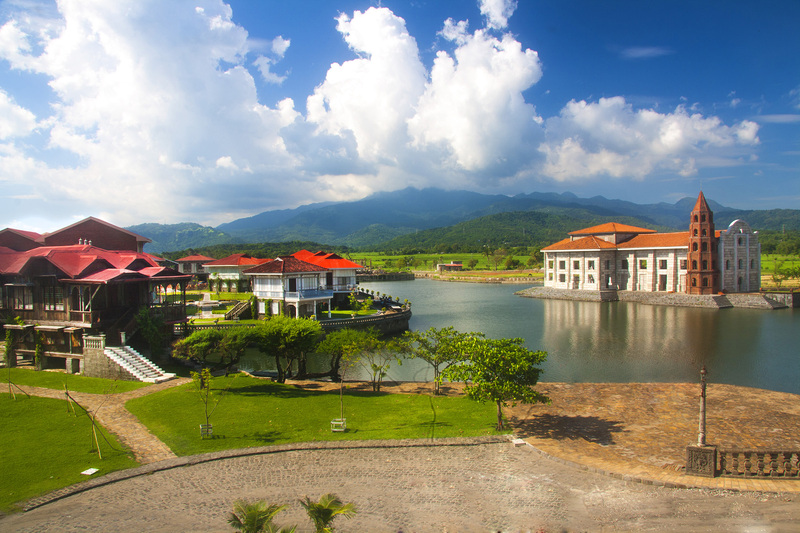 Hotel fun fact: Chablé Resort welcomes local artisans to the hotel once a week to share their unique talents. Hand-made bags, shawls, hammocks and more are available for purchase from the featured artist themselves, all without having to leave the resort. Hotel fun fact: The resort’s famous “Tulay ni Lola Basyang” (Lola Basyang’s Bridge) pays tribute to the famous Filipino story-teller Lola Basyang, the pseudonym of writer Severino Reyes. Sculptures under the bridge feature Basyang’s recurring characters: the kapre (tree giant), manananggal (vampire-like creature), and tikbalang (half-man, half-horse). Hotel fun fact: Each of the fourteen guest rooms within the Inn are named for ships under Vice-Admiral Horatio Lord Nelson’s Royal Navy command. One example is the Ajax, a Georgian Suite. The HMS Ajax was a 74-gun third rate ship of the British Navy, launched March 1798. The Ajax participated in the Egyptian theater in 1801, took part in the Battle of Trafalgar, and other campaigns until she was destroyed by fire in 1807. 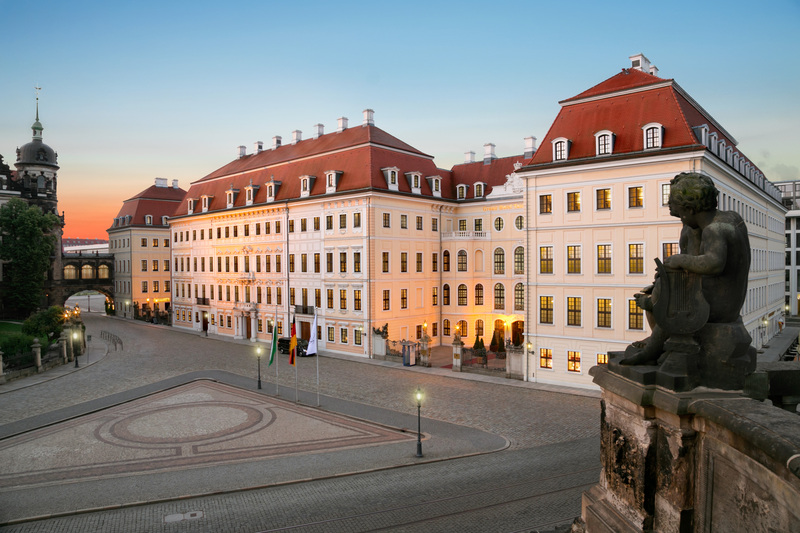 Hotel fun fact: Taschenbergpalais has had a prominent role in the history of the Saxony region and the city of Dresden. Originally built by a celebrated patron of architecture, and King of Poland, Augustus II the Strong, the palace became the home for generations of Crown Princes and their families. Following an incredible restoration that began in 1992, the palace was transformed back into a luxurious celebration of its royal past and opened as a luxury hotel. 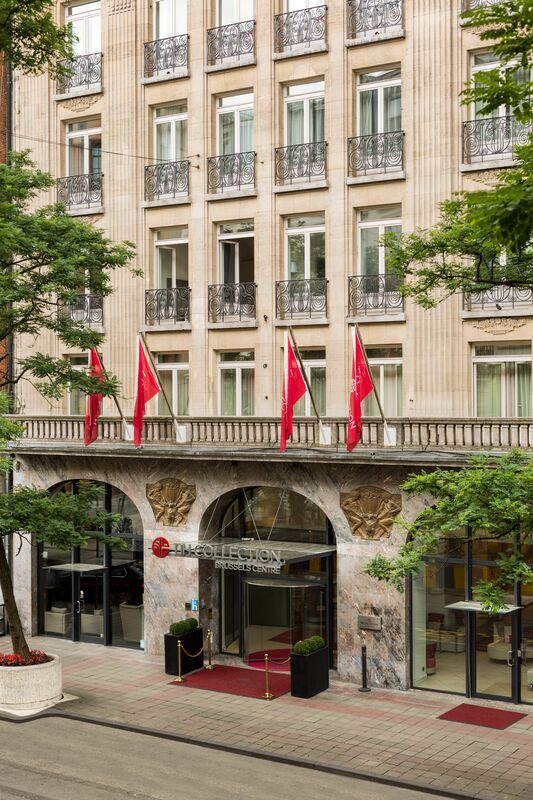 Hotel fun fact: Located in Barrio de las Letras, Madrid’s literary district, and first built for the last Viceroy of Spain in Mexico, the hotel is a former, neoclassical palace. Genuine 16th century artifacts are displayed behind glass panels at the reception desk. 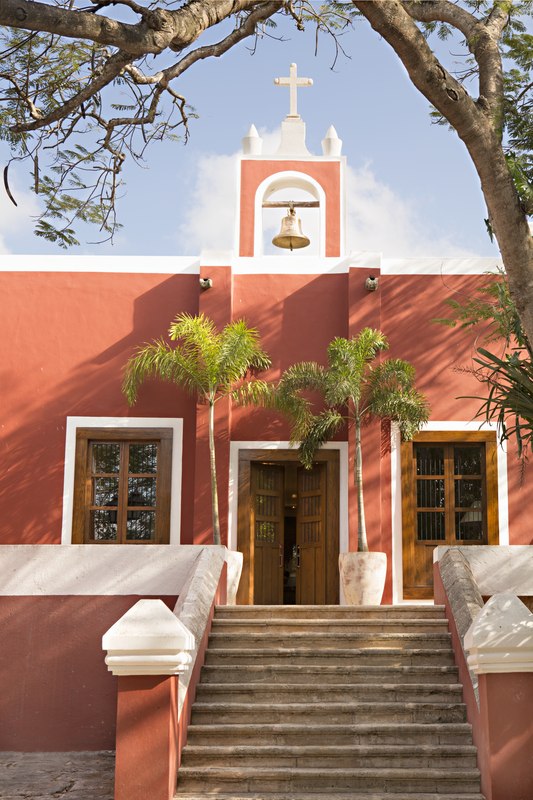 The hotel sits in front of the Church of San Sebastian, built in 1554. Hotel fun fact: Overlooking the beautiful Amstel River and dating from the fifteenth century, the original building, The Swych Utrecht tower, was built in 1481 as part of the complete defense wall that protected the city. The tower was used as a military training space, or a “doelen,” for the Kloveniers, who were civic militia guards. In 1642, the civic guards assigned Rembrandt van Rijn to produce a group portrait of their militia company. This painting was later called The Night Watch and became one of the most famous paintings in the world. By the 17th century, the tower had been expanded into the City Hall, and in 1815, it was transformed into a hotel. The hotel’s Rembrandt Suite is along the wall where The Night Watch was first displayed. 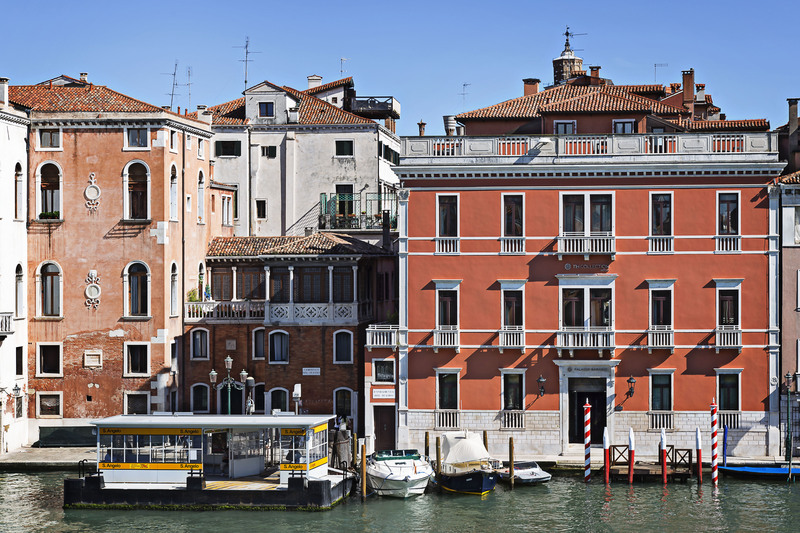 Hotel fun fact: The hotel is located in a former Venetian palace, overlooking the Grand Canal and the Rialto Bridge, and built on the site of the former Teatro San Angelo (1676). Famous composer Vivaldi premiered many of his well-known operas in this theater Today, the images that line the walls of the hotel are all historic Venice from the Alinari collection; Fratelli Alinari being the world’s oldest photography studio dating back to 1852. 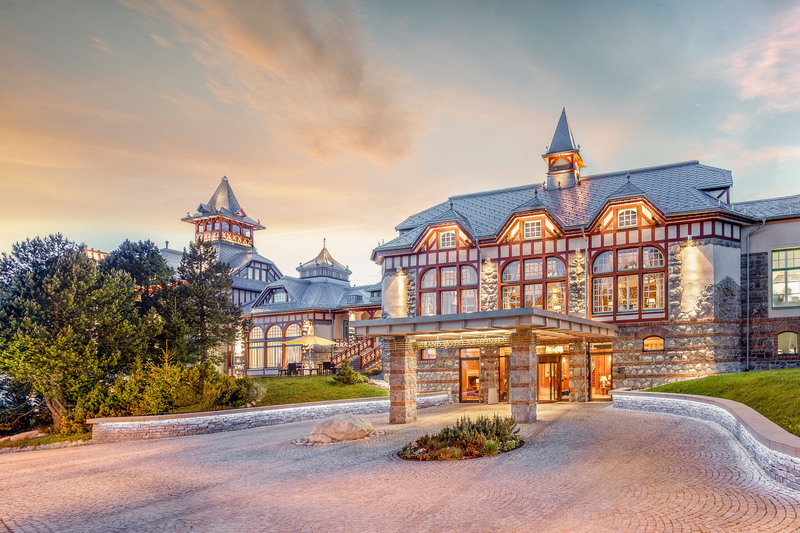 Hotel fun fact: Grand Hotel Kempinski High Tatras consists of three parts, all of which were established in different periods. The oldest is the Jánošík, which was completed in 1894, followed by the Kriváň, which was completed in 1906, and finally the Hviezdoslav, completed in 1923. All of these buildings were eventually linked together to form one hotel complex. 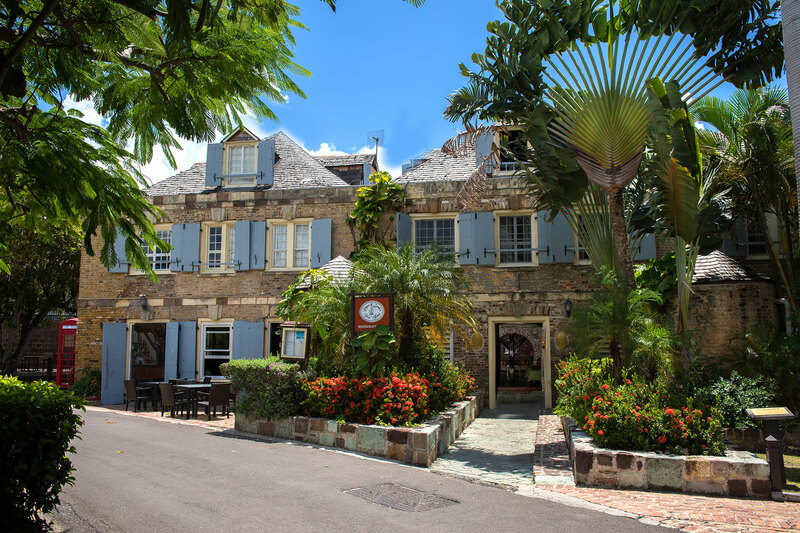 Hotel fun fact: Originally built as a post office in the early 1900’s this historic hotel overlooks an idyllic garden. In front of this garden is a section of the Servian Wall, which was constructed to protect “The Eternal City” in the 4th century BC. Hotel fun fact: Hotel Adlon Kempinski is one of the most legendary hotels in Germany. The list of famous guests that stayed at the original Hotel Adlon is a virtual “who’s who” of celebrities and entertainers. Albert Einstein could often be seen in the window of his corner suite, which overlooked the Brandenburg Gate, waving to pedestrians on the Pariser Platz below. Suite 101-114 was the preferred room of Charlie Chaplin. Other famous guests include industrialists Henry Ford and Thomas Edison, Presidents Herbert Hoover, Theodore and Franklin D. Roosevelt; and Hollywood luminaries Mary Pickford and Josephine Baker. 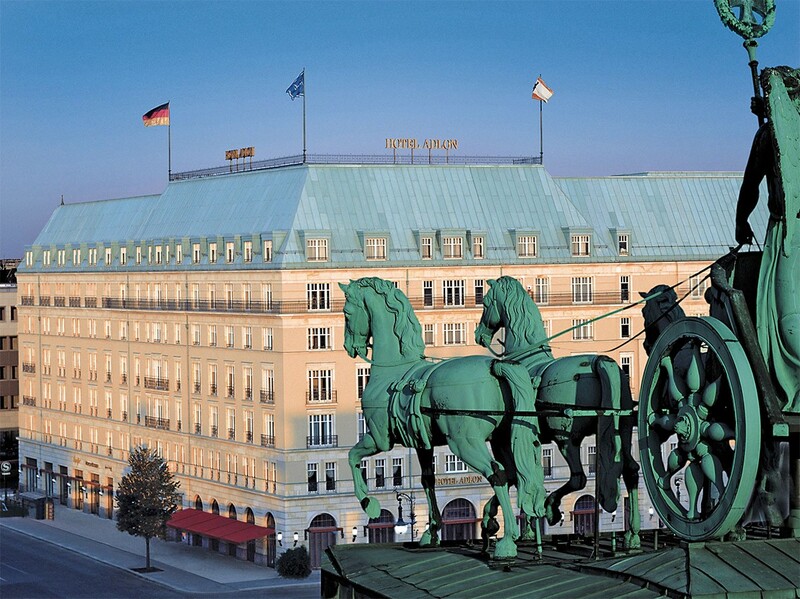 The second Hotel Adlon re-opened on August 23, 1997 and celebrates over 100 years of history. Hotel fun fact: This Art Deco hotel near the Rune Neuve, was built for visitors to the 1930 World Exposition. In honor of its centennial, Belgium welcomed guests from around the world to two massive fairs in Liege and Antwerp. 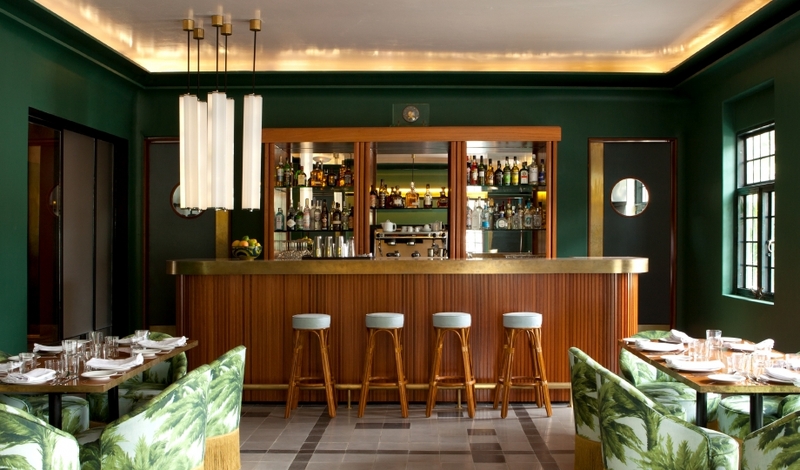 The hotel was designed by Michel Polak (1885-1948), a famous Belgian architect recognized for his art deco, classicism and modernism architectural styles. He is credited with numerous projects within Europe including the renovation of the personal Villa for Henri Nestlé, founder of the Nestlé Company, in Montreux, Switzerland. Hotel fun fact: The first Castle at Kinnitty was destroyed in 1209 and was later rebuilt by the Normans in 1213. 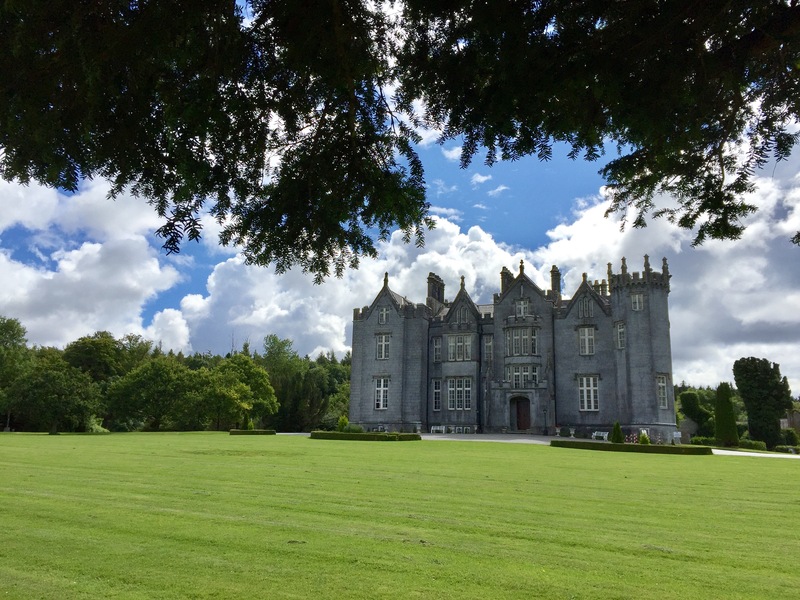 In 1811, the famous Pain Brothers, architects of Dromedary Castle and Adare Manor, were commissioned to expand the Castle to what it is today, a gem of neo-gothic architecture. Following a fire that destroyed most of the building, Kinnitty Castle was rebuilt in 1928. Hotel fun fact: The Tivoli Lisboa is just a short walk from traditional Portuguese neighborhoods such as the Bairro Alto and Chiado. Its name is from the landmark music hall/cinema (Teatro Tivoli) that still occupies the western corner of the Avenida da Liberdade. Beatriz Costa was the biggest star of musical theatre in Portugal and Brazil. She lived the last 30 years of her life in room number 600 and is the “soul” of the hotel. 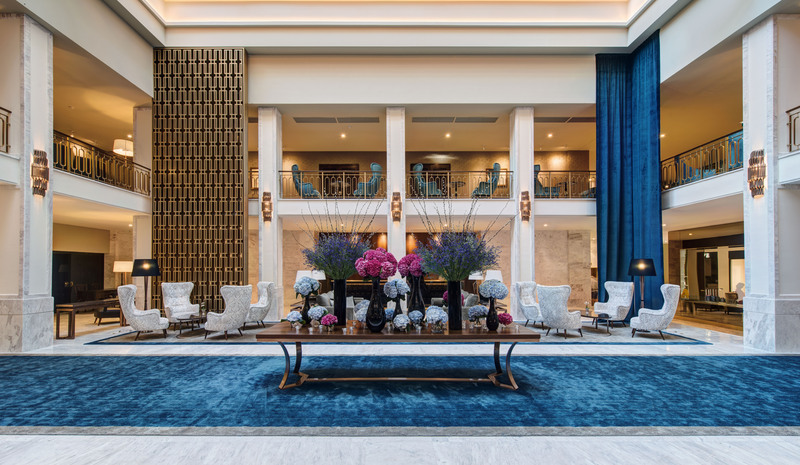 Hotel fun fact: Designed by Grupo HABITA, with local architectural firm Estudio5, and interiors by Dimore Studio, the hotel renovation displays the history of the region through locally sourced materials and pieces, as well as spectacular views of Guadalajara. 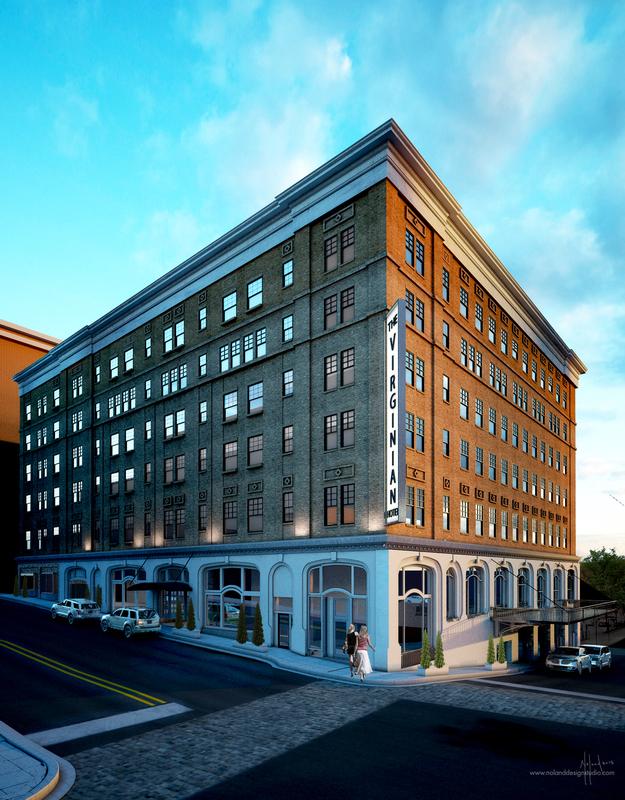 Hotel fun fact: Originally this building was a cotton warehouse spanning Savannah’s historic Factor’s Walk. Hotel fun fact: Hotel del Coronado, Curio Collection by Hilton has three original elevators that are still in service, including birdcage elevator Otis #61 which is staffed by uniformed elevator operators. 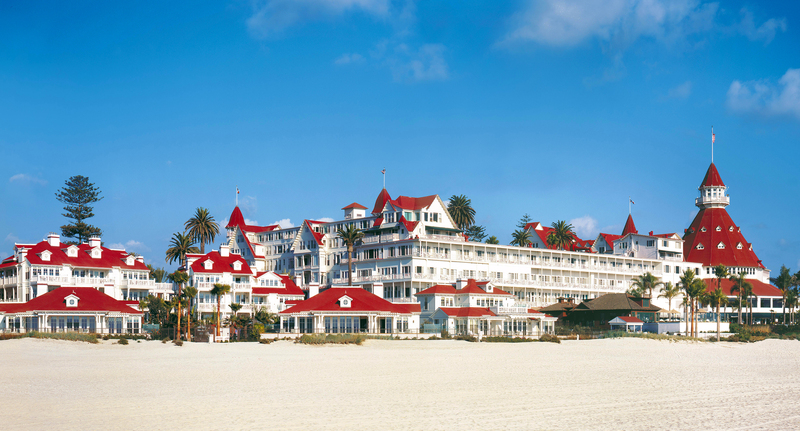 Previously, Hotel del Coronado was designated a National Historic Landmark by the U.S. Secretary of the Interior. Hotel fun fact: In 2009, all four balconies outside the café and restaurant on the 19th floor of the Hyatt at the Bellevue were restored and opened to the public, providing the four most romantic dining tables and the highest outdoor dining experience in Philadelphia. Hotel fun fact: Hotel Utica is the site of the first beer sold post prohibition. Nearby FX Matt brewery held a parade to the hotel and began serving Utica Club the day prohibition ended, December 5, 1933. Hotel fun fact: Famous guests included then-actor Ronald Reagan, who stopped at the hotel during a political tour in 1957. 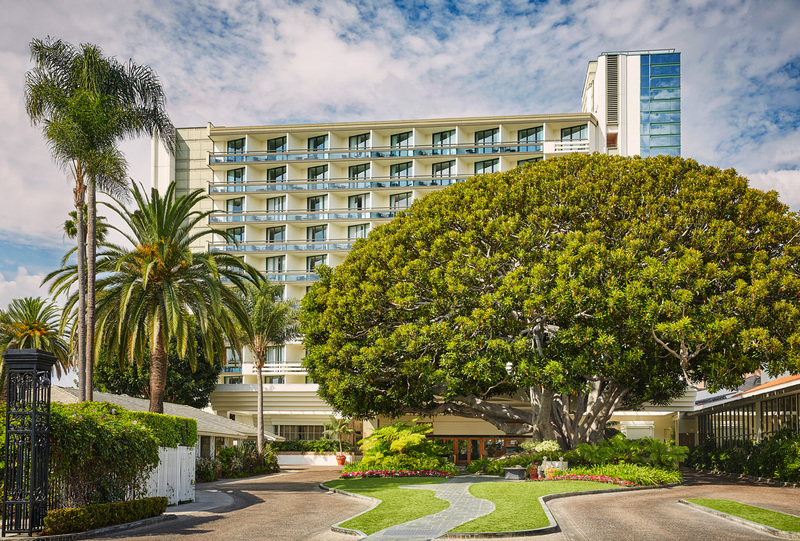 Hotel fun fact: The magnificent Moreton Bay fig tree located on the Fairmont Miramar Hotel & Bungalows grounds is more than 140 years old and more than 80 feet tall. 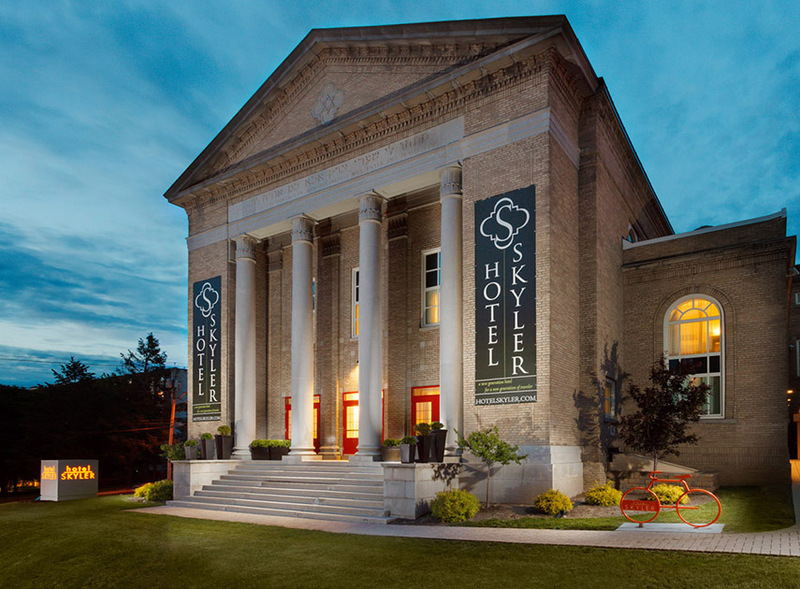 Hotel fun fact: The building’s original use was a synagogue and most recently was home to the theatre group Salt City for the Performing Arts. 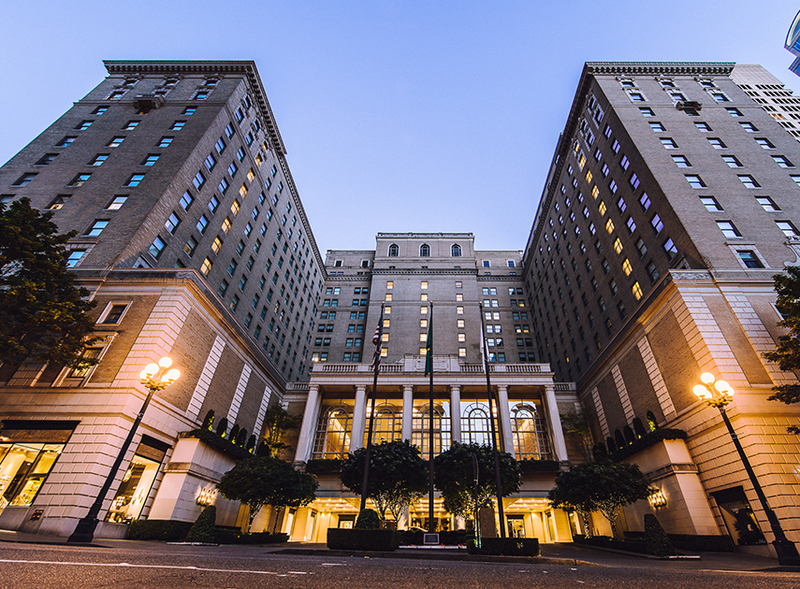 Hotel fun fact: In 1924, The Seattle Times held a contest offering $50 for the best name. 3,906 entries were submitted and 11 entries included one name, The Olympic, which was selected. 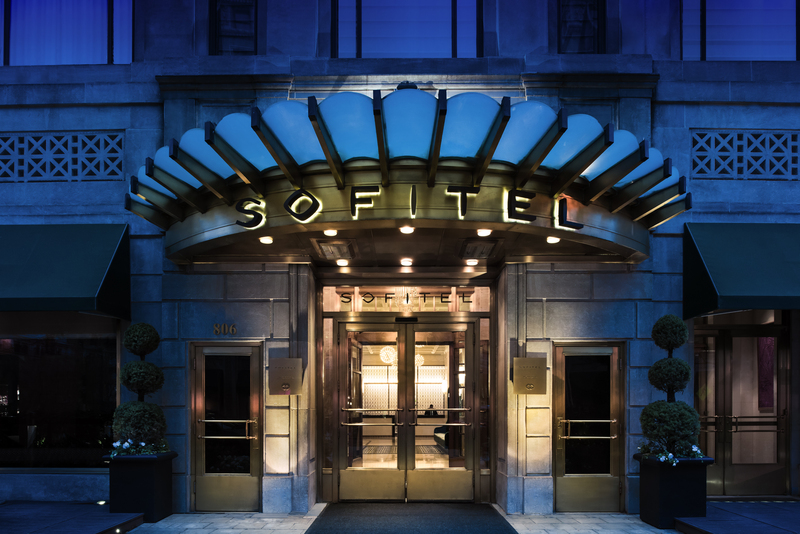 Sofitel Washington D.C. Lafayette Square (1925) Washington, D.C.
Hotel fun fact: In the early 1800s, the site was one of Washington’s most prestigious hotels and was home to President Andrew Johnson as well as Woodrow Wilson before his inauguration. 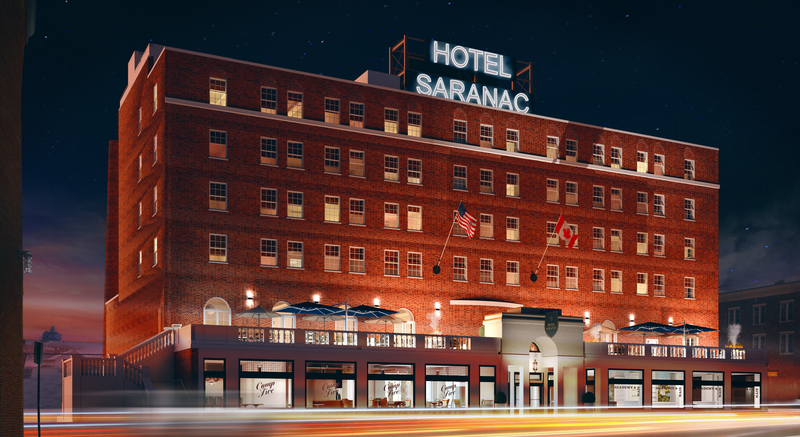 Hotel fun fact: An iconic landmark in the Saranac Lake village, the hotel has been thoughtfully restored and renovated while maintaining its historic charm and fascinating architecture – including the Great Hall, inspired by a 14th-century Italian palace. Hotel fun fact: The Statler hosted many popular entertainers in its past, including Elvis Presley. 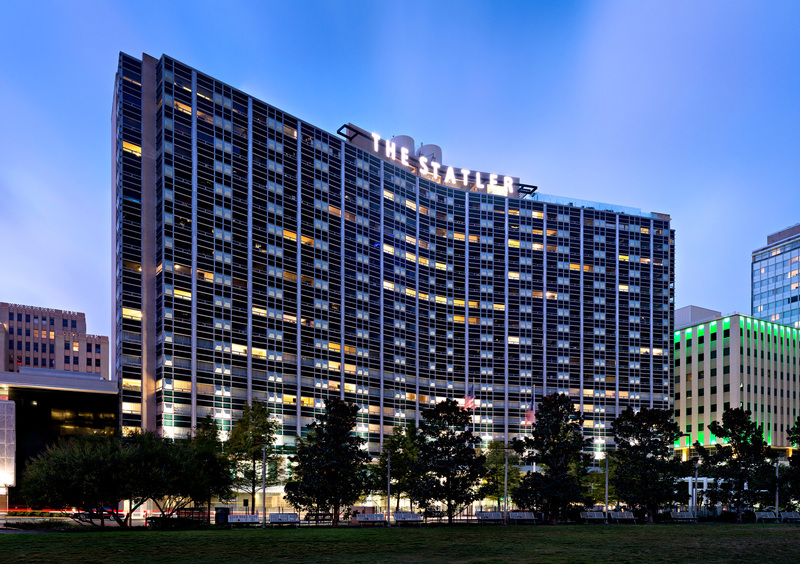 The Statler in Dallas was originally built by The Statler Hotels Company (founded in 1907), completed by Conrad Hilton and opened as the first and largest Statler Hilton Hotel in 1956.